At Midwest Water Sports we are specialize in inboard boats. 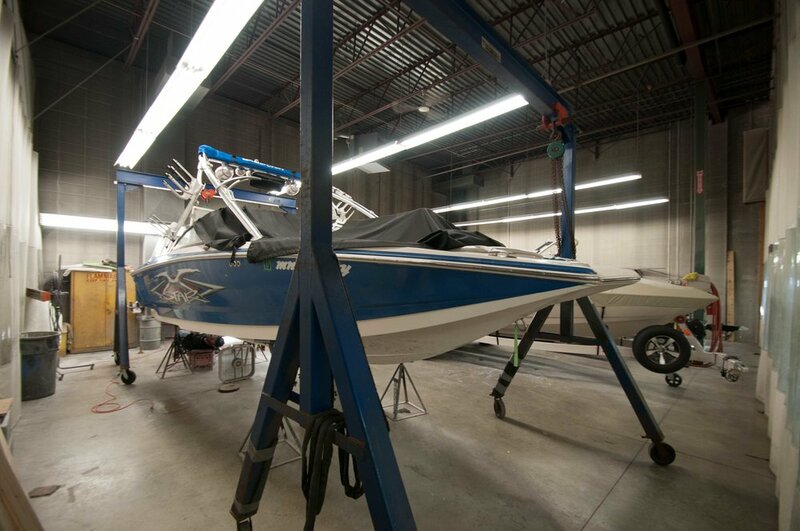 We only service inboards and have an experienced team who can do everything from fiberglass repair, engine and transmission rebuilding, general maintenance, stereo upgrades, tower installation... You name it, we do it. Rather than selling pontoons, fishing boats, and stern drives, we focus in inboard boats. 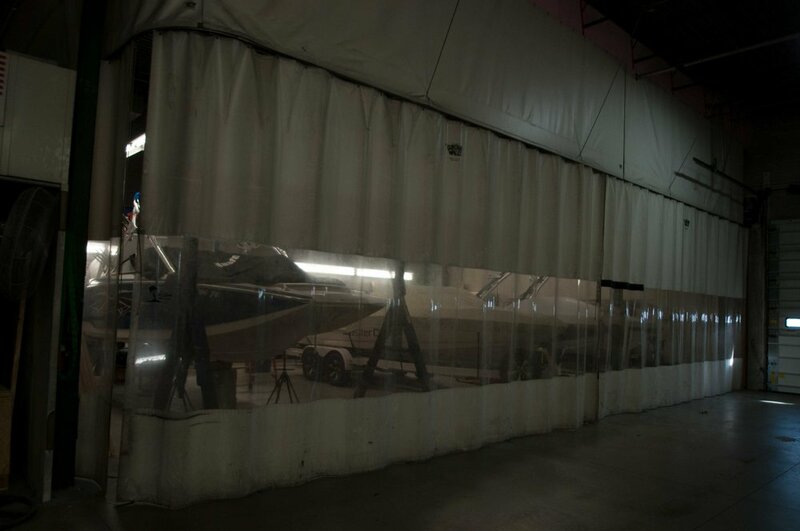 We are Factory Certified by Ilmor, Indmar, and PCM engines and have a wide selection of parts for MasterCraft, Supra, and Moomba boats. Call our Service Department in Crystal at 763-533-9666.